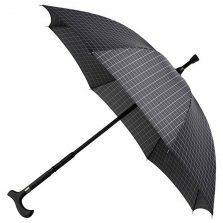 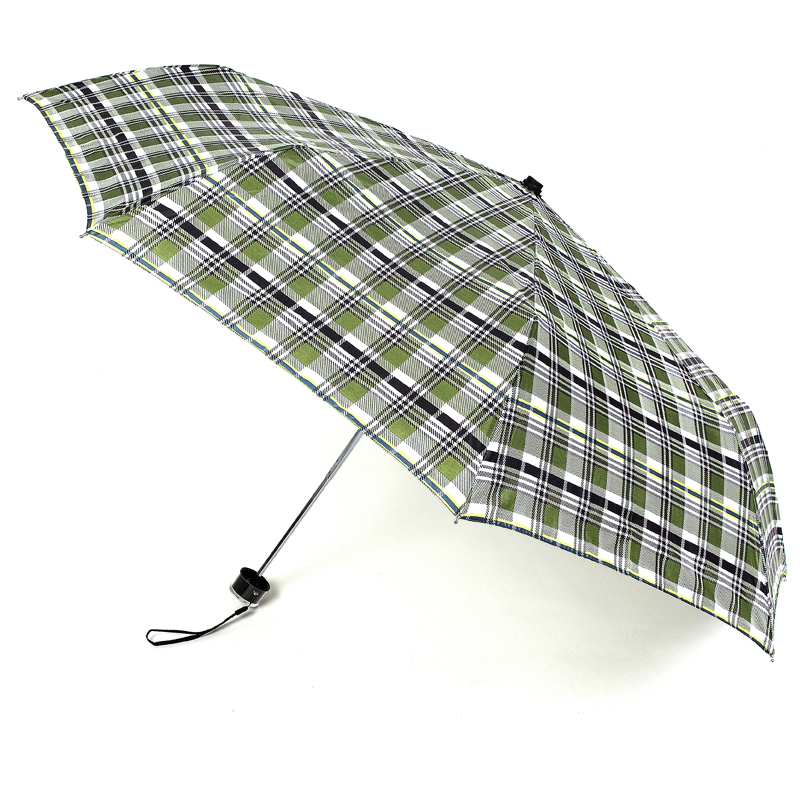 The Cabra is a small and convenient plaid compact umbrella. 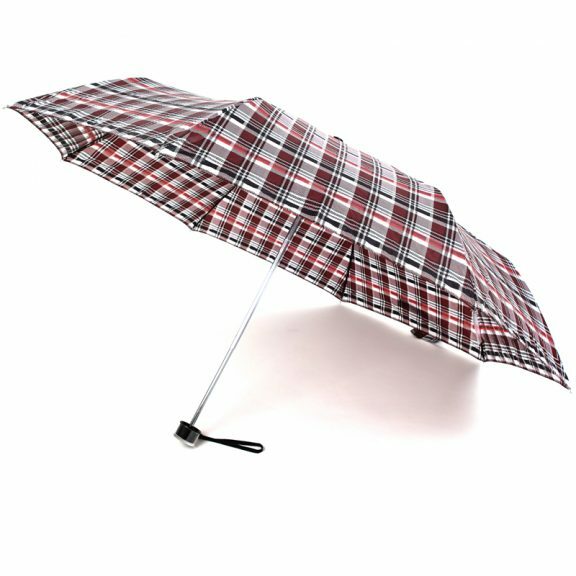 Part of our exclusive VOGUE Designer umbrella collection, it’s available in 4 smart colour choices: Red, Green, Blue and Brown. 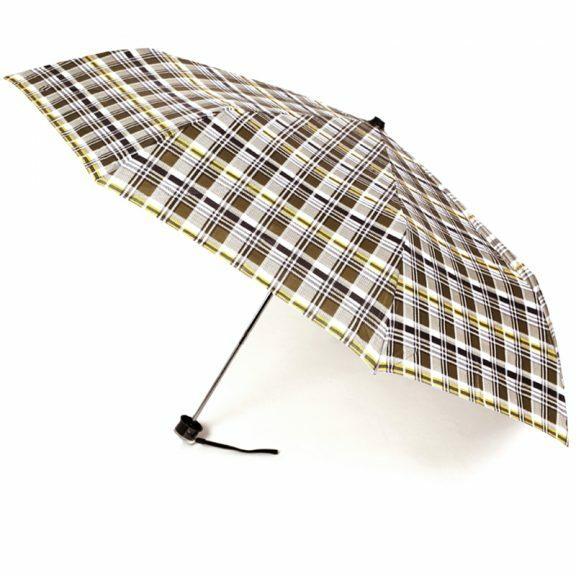 Looking for a fantastic plaid umbrella? 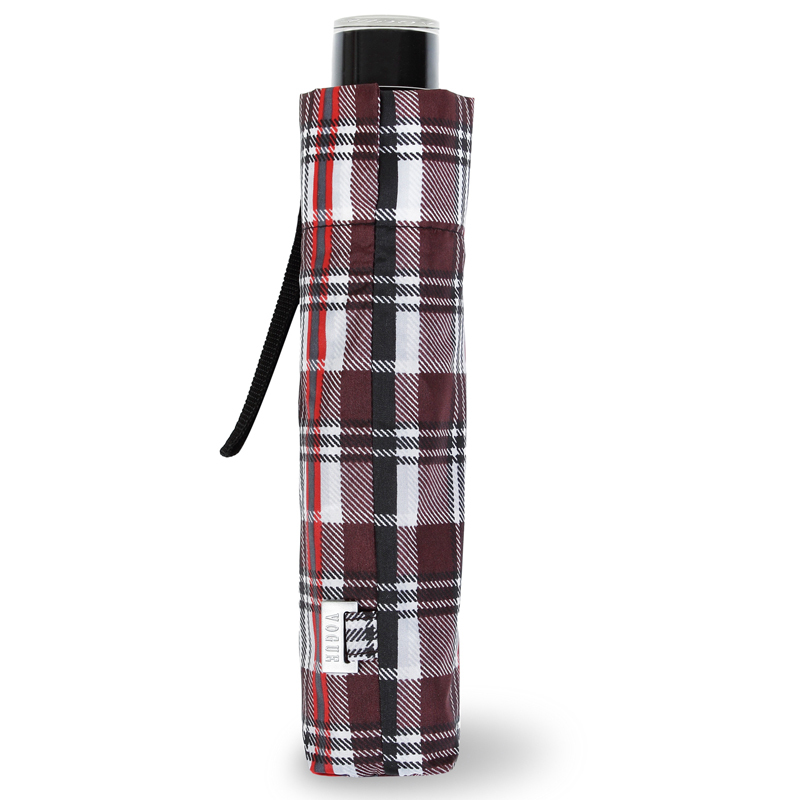 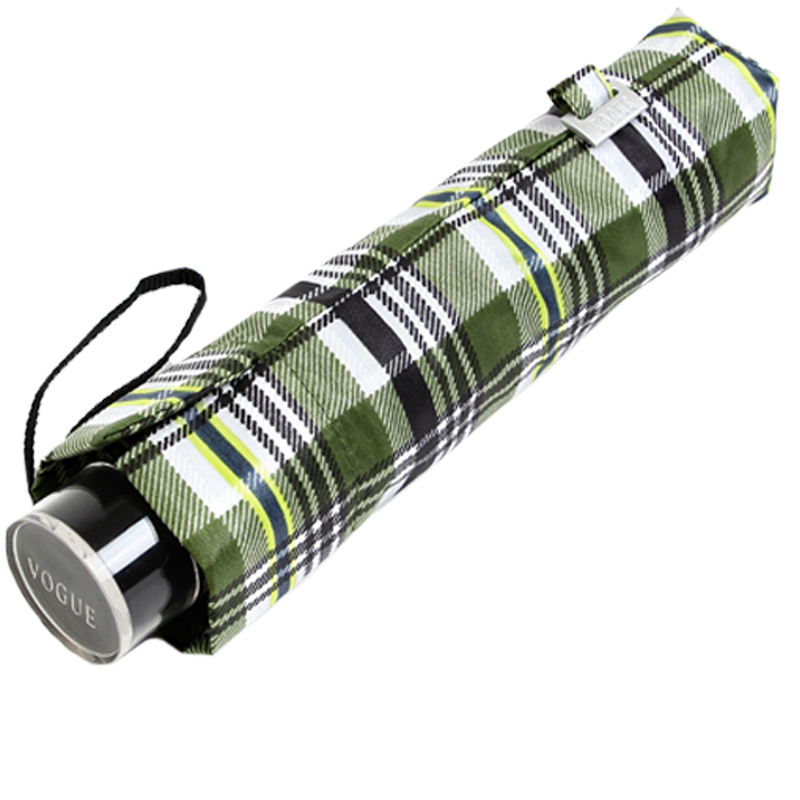 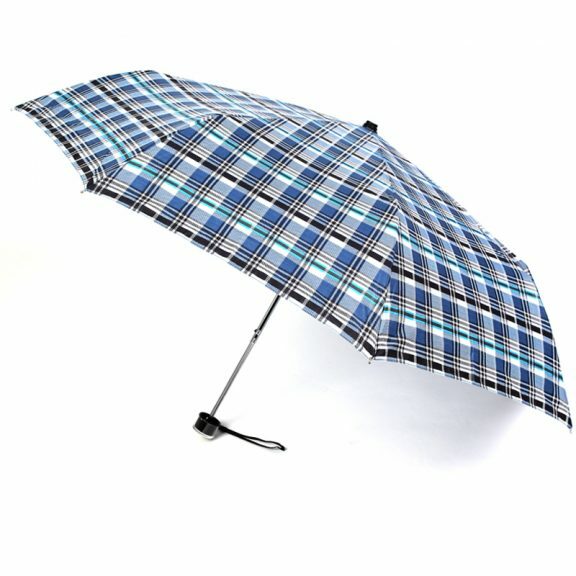 How about a convenient plaid compact umbrella? 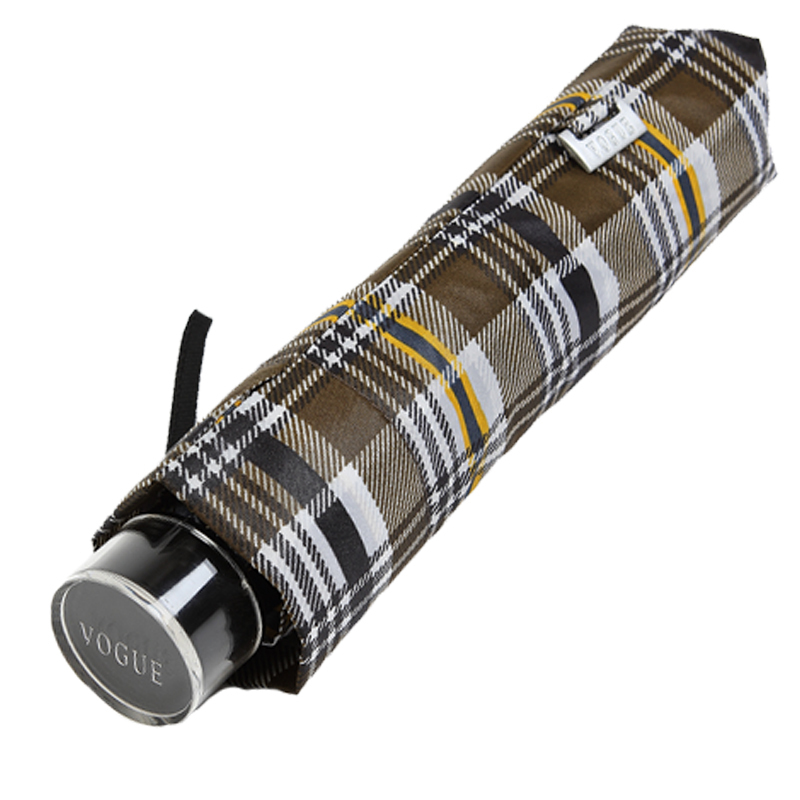 Introducing the Cabra, from our VOGUE Designer umbrella collection. 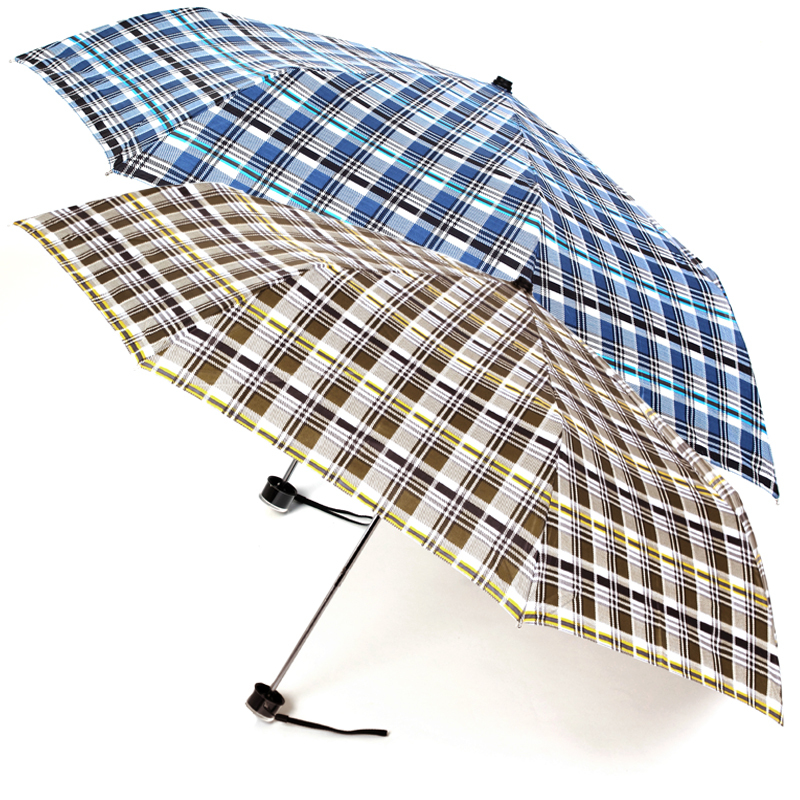 Available in 4 great colour choices: Red, Green, Blue and Brown. 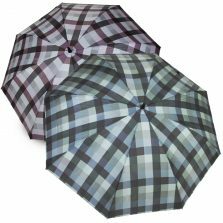 This handsome brolly makes a great addition to any gent’s outfit, with 4 colour variants to choose from, you’re sure to find something your style in these plaid umbrellas! 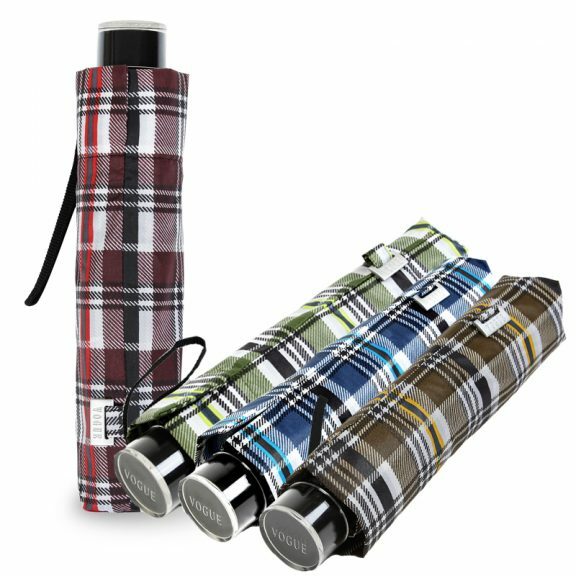 With a durable waterproof, Teflon coated canopy made of scotch nylon, these unique umbrellas have an impressive canopy span of 98 cm, more than enough to cover you and a friend comfortably. With its strong steel frame, this versatile plaid umbrella is officially windproof. 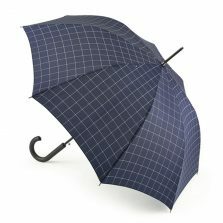 Not only this, but these compact umbrellas are also incredibly light, weighing only 238 g! Why not treat you or a loved one to a fun, versatile travel companion today? Vogue are famous for their quality and attention to detail. If you choose a Vogue parasol you can be sure that you have a top quality brolly that is built to look good as well as to last. 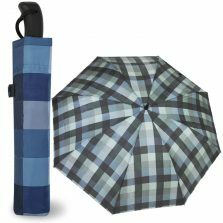 One of these beautiful brollies really does make a great travel companion. 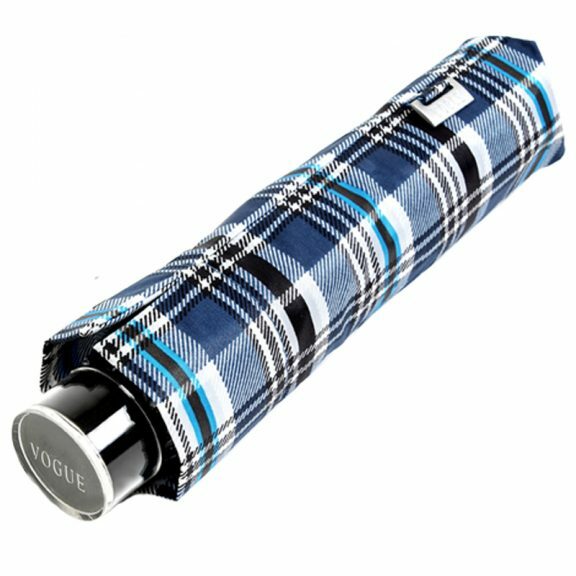 If you are looking for a similar design, but this one does not quite tick the box why don’t you click and check out the Diego Large Compact Umbrella?